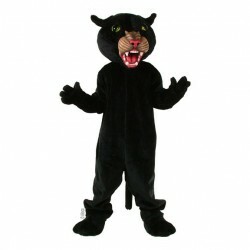 Are you in a tight spot and need a mascot costume shipped to you quickly? 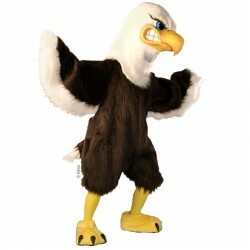 Team-mascots has an array of mascot costumes that you can have shipped out within 1 day or 1 weeks of ordering! 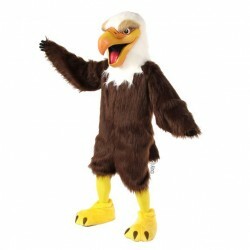 Please call us for more information as other mascot characters may also be available. 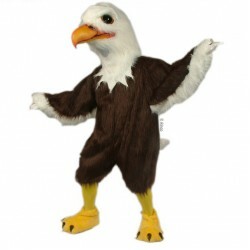 These mascot costumes are only available in a size medium and cannot be made with any color changes, but if you want something more customized to suit your needs we still offer a two week turnaround for those. Also, we offer these costumes with a standard production time that will be a little lower in price if you need to save a little bit of money and can wait a couple weeks for your costume to be shipped to you.